Looking for something different? Watch some 70s rock musicals for something fun to do. 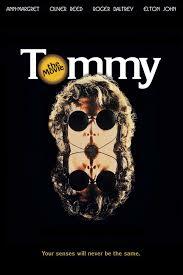 Two favorites of mine which manipulate my emotions and make me get silly are Andrew Lloyd Webber’s Jesus Christ Superstar (1973) and the 1975 film version of Tommy, by the best-ever-British-Rock-band, The Who. Both films are funky, hysterical, inspirational with outstanding music. Even if you are that person who hates musicals, really, you ought to check out these two classics. If you have, good for you. Which one do you prefer? Here are two samples. The lyrics in JCSS by Tim Rice follow the story behind Christ’s last days before his crucifixion, and the modern twist is refreshing. The film is shot in Israel which lends it an authentic edge to the setting and the 70s costumes are a gas. 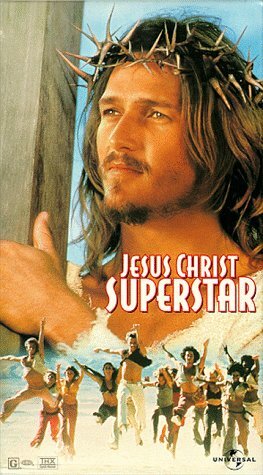 Ted Neeley is J.C. and the high notes he hits in his passionate performance is legendary. The cinematography is interesting with stop action and the interposing of images. The choreography is exuberant. I have always appreciated Andrew Lloyd Webber’s musicals (minus Cats) as well as the movie versions of his Broadway shows such as Evita (1996) with Madonna and Gerard Butler in Phantom of the Opera (2004). Maybe you would prefer a more psychedelic story? Who is that deaf, dumb, and blind kid? The best part about The Who’s rock opera are Pete Townsend’s lyrics and the music. The film version features all the members of The Who as well as an eclectic, talented cast: Elton John, Tina Turner, Ann Margaret, Eric Clapton, Jack Nicholson, and Oliver Reed. What a fun ride. Watching Ann Margaret in her white pant suit swimming in a room full of pork and beans is funny today as it was almost thirty years ago. What’s your favorite scene? Tina as the Acid Queen? Eric Clapton playing the guitar down the church aisle? The Who performing on stage? Oooo… good look at these two, Cindy. However, you’re not going to convince me the wonderful ‘The Who’ are better than my lads John, Paul, George and Ringo for the best British band, ever. Sorry ;-). p.s., I’d pick Tina as the Acid Queen for my favorite scene in the latter film. I always been more of a fan of the albums of Webber’s works than the later films. Though it is hard to beat Josh Mostel as King Herod in ‘Jesus Christ Superstar’. While ‘Tommy’ soars with songs from light to downright creepy. With matching talents and clever lyrics. I also started to notice that Webber has stuck to a particular template over the years, where one song sounds very much like another. I’m Catholic, and I LOVE JCS. It is not the least bit offensive. The best part is Christ climbing the mountain asking God “Why me?” The acting is marvelous imagining the human side of Christ and his followers. Jesus Christ is a Super Star when you consider his influence in history–whether you are Christian or not. It’s nothing like Gibson’s “The Passion” . 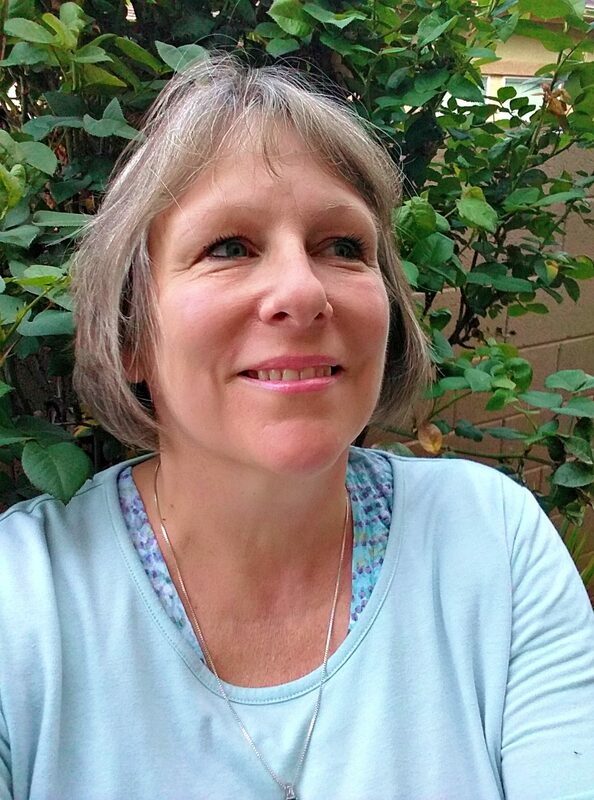 The film always strengthened my love for Jesus….. Okay, I’ll come down from the soap box. JSC is so good! Sometimes it is over the top, like when Judas wears this white suit with those… piece of strings… Either way, the singing is good and some songs are so catchy. Plus: Jesus isn’t ‘just’ this god like person. He’s actually human, with doubts and everything. One question though, I have never seen it entirely but why don’t you like Cats? Just curious :). Unfortunately I haven’t! But I will if it passes by someday :).